No trip to Japan is complete without a trip through Shizuoka, Kanagawa, and Yamanashi. Travel to Mt. 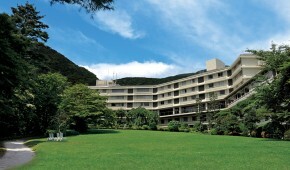 Fuji, pamper yourself at a Hakone onsen hotel, or relax on Izu’s beaches!